Another one of my amazing CP partners is soon to birth their first book and I'm overjoyed to bring you the cover reveal. Enjoy! 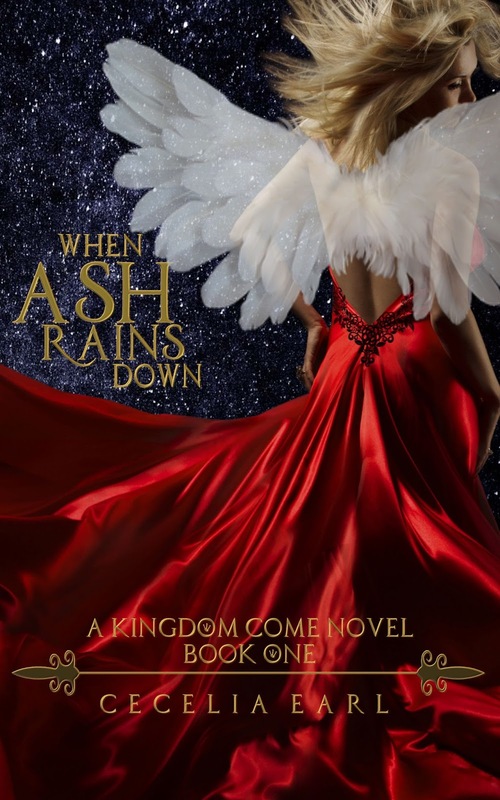 Being crowned homecoming queen and enduring a week at the center of her classmates' attention is eighteen-year-old Julia White’s worst nightmare—even with Cole, her long-time crush, as her date. But when Julia is attacked by a green-blooded demon that vanishes in a plume of smoke, she comes face to face with what real nightmares look like—in the flesh, and all of the homecoming stuff hardly matters anymore. 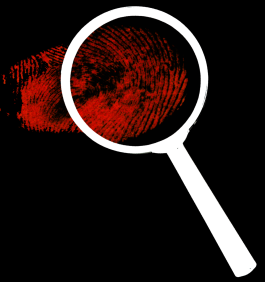 As a frightening wave of crime infiltrates her small Wisconsin town, Julia tries to avoid Nicholas, a brooding, infuriating relative of Cole’s, who insists she’s the reason behind the corruption. He claims the culprits are demons who are after powers that only she—a human-angel hybrid—possesses. It’s unbelievable, of course, until he takes her to a hidden battlefield where warrior angels train to fight soul-siphoning demons—and her own angelic wings unfold. When angels and demons draw battle lines, endangering everyone in their way, Julia has to find a way to protect them all, including herself. Because as it turns out, she’s the devil's most powerful weapon against the angels, and he’ll stop at nothing to claim her. 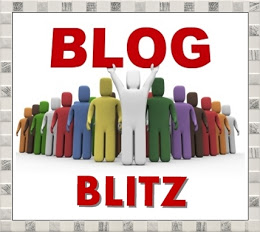 The final battle between Heaven and Hell has begun. 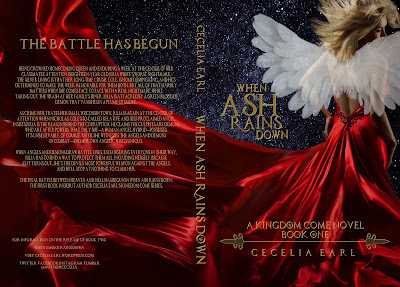 When Ash Rains Down is the first book in debut author Cecelia Earl’s Kingdom Come series. Join Cecelia Earl on Facebook any time on December 4 to celebrate the cover reveal for When Ash Rains Down! It's a really cool cover!